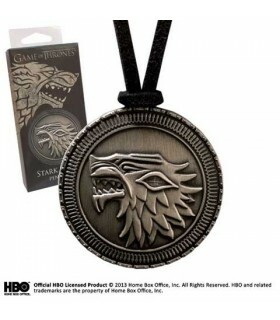 Hanging Game of Thrones There are 7 products. 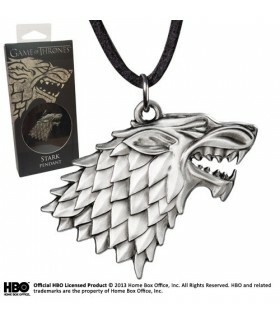 Stark Shield Pendant. Includes box stamped. 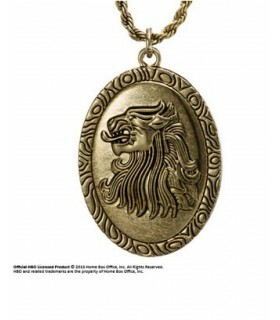 Queen Cersei pendant Game of Thrones as the emblem of the Lannister family. It includes chain 45 cm. 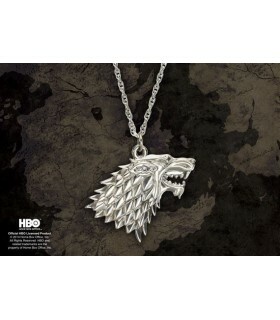 Official pendant House Lannister Game of Thrones series. The pendant measures 2.5 cm. high and includes chain of 45 cm. 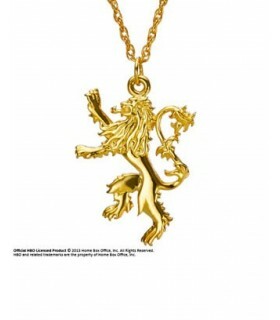 Both the pendant and chain are pure silver and gold plated. 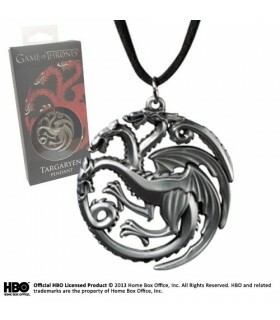 Hanging official house Targaryen Game of Thrones series. The pendant measures 2.5 cm. high and includes chain 45 cms. 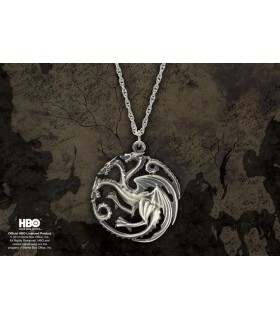 Both the pendant and chain are silver 925.